With an intense snow storm bearing down on the mid-Atlantic, we're looking to history and our collections to inspire us about how to eat, drink, and cook our way through the snow day. While you/your kids/your dog suits up to jump in the snow, you'll be enjoying your coffee in a real coffee cup from your kitchen table. Less plastic coffee cup lids, more coffee in big, ceramic mugs! 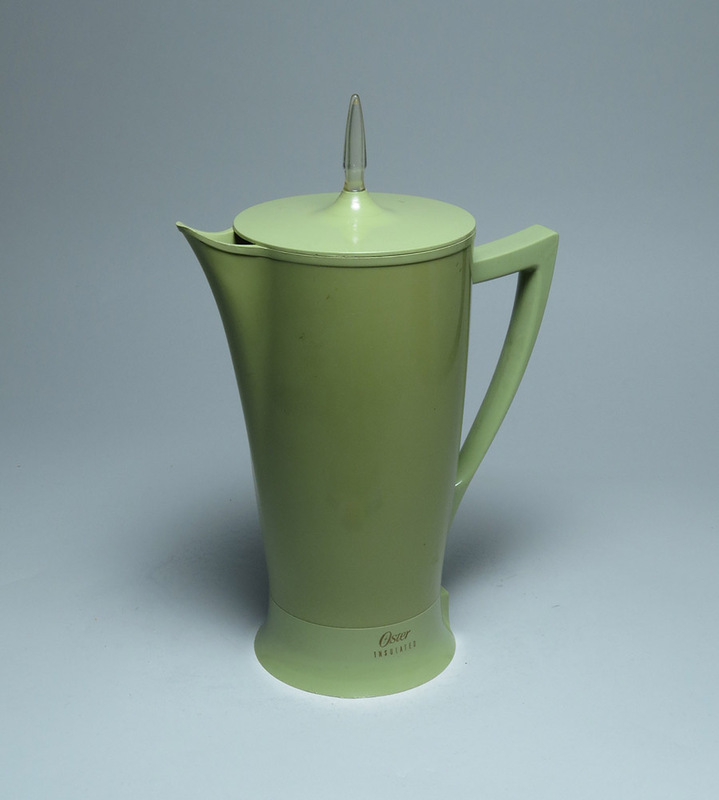 This 1967 electric percolator coffee pot was made by the John Oster Manufacturing Company in Milwaukee, Wisconsin. It is an insulated eight-cup Automatic Electric Percolator with markings on the pot that remind you to "Always start with cold water" when making your brew. Make yourself the classic snow day lunch of tomato soup and grilled cheese, today's the day for it! 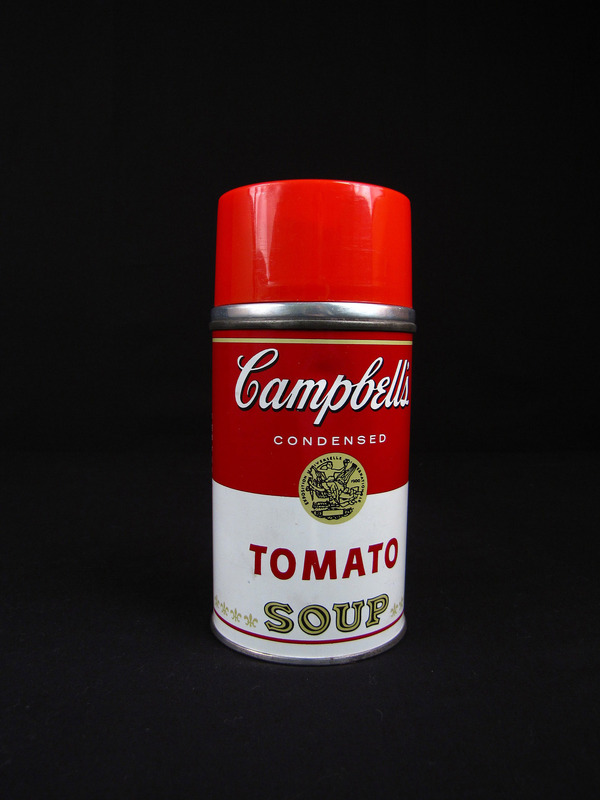 This thermos was made by Aladdin 1973 and is a replica of the red and white Campbell's Tomato soup can design. Andy Warhol's Campbell Soup Can paintings, created in 1962, had permeated popular culture by the early 1970s and this thermos may be a take on those paintings. Nothing says "Snow Day" like hot chocolate. 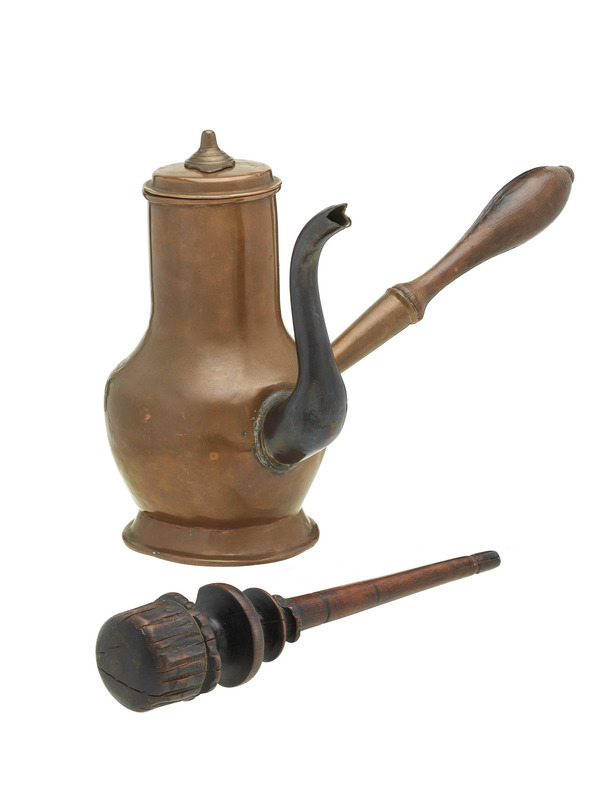 This copper chocolate pot from the mid-1700s is an example of an English Georgian chocolate pot, but was most likely made in the United States. During the 18th century, the preparing, serving, and consuming of drinking chocolate became a ritualistic affair for the American middle class. In fact, chocolate was a very popular beverage during the late 1700s and early 1800s in America. Even George Washington drank hot chocolate. Looking for the perfect snow day dinner? In this 1963 Hills Brothers Coffee advertisement, they remind you to tune in for Julia Child's television show, The French Chef, with this recipe for Boeuf Bourguignon (beef stew in red wine with onions and mushrooms). After your grueling day of shoveling, playing in the snow, and making soup, chalk this snow day up to a win. 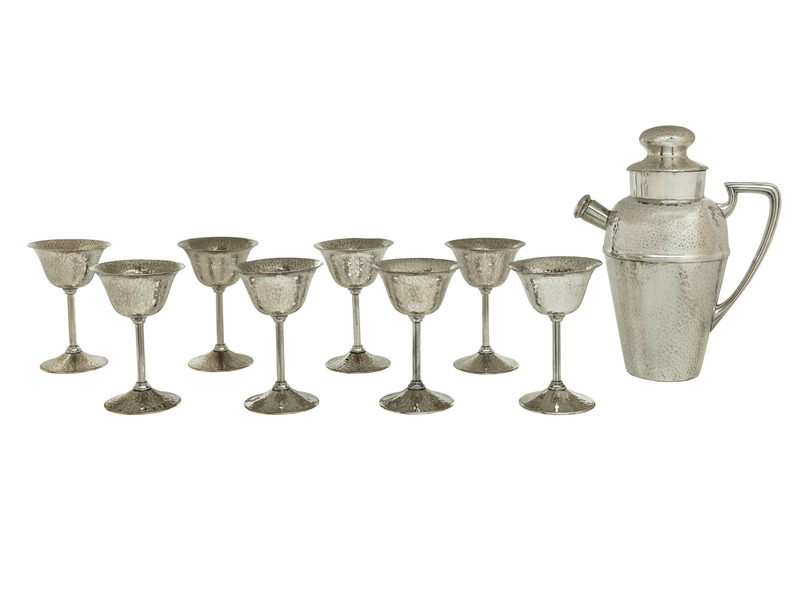 This Prohibition-era cocktail set was made by Bernard Rice's Sons, Inc. and features a cocktail shaker that was patented in 1924. The set is currently on display in the exhibition American Enterprise. Happy snow day! We hope you all stay safe, warm, and well fed! Susan Evans is the Director of Smithsonian Food History programs at the National Museum of American History and loves snow days. Sign up for the museum's food newsletter for more culinary stories, events, and activities, like a new American History (After Hours) coming up on March 10, 2016, all about Korean food in America.